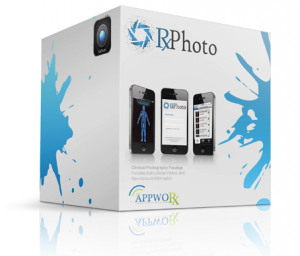 AppwoRx’s RxPhoto helps providers increase patient satisfaction and improve workflow through its patent pending mobile and cloud based patient photography and provider collaboration platform. RxPhoto eliminates the need for expensive and cumbersome photography equipment with its secure and intuitive image capture and sharing platform. Providers can now use their ubiquitous mobile devices to take photos, catalogue them anatomically and capture additional clinical encounter data. 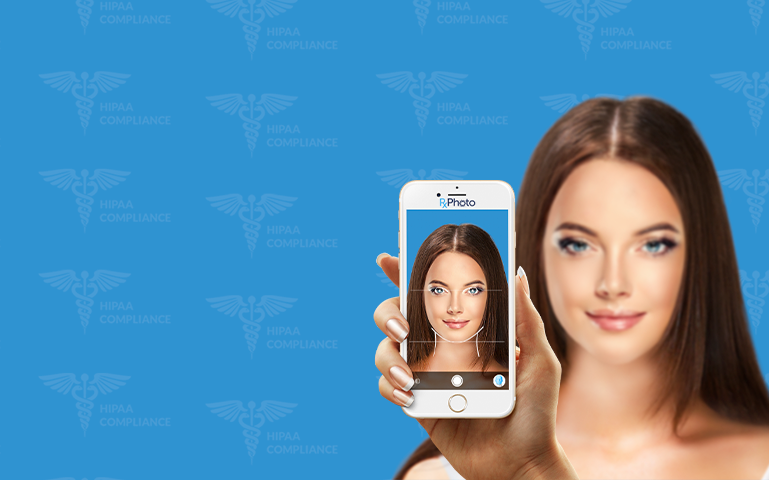 A robust on-line image and data management platform provides for photo optimization and image and data sharing, with patients or other caregivers weight loss tablets. 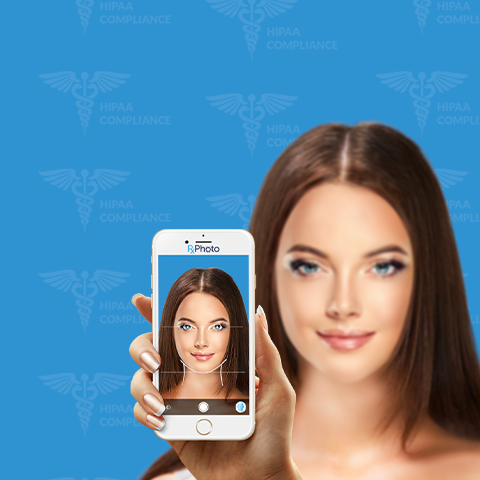 With the combination of RxPhoto’s mobile photo management capabilities with StreamlineMD’s EHR software, providers gain access to the first fully integrated and cloud based system of its kind. 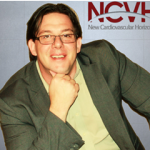 Jim Clark, CEO of AppwoRx, said “We are excited to bring this unique solution to market with StreamlineMD. Providers are embracing the technology to not only improve workflow related to image capture and management, but also to providing more coordinated care. StreamlineMD is a leader in their chosen markets and through this partnership we offer additional ways for providers to reduce inefficiencies and improve their top line by measurably raising patient satisfaction”. “We are constantly looking for new opportunities to expand our functionality and increase the value delivered to our providers”, said Sean Mullen, StreamlineMD CEO. “Through our AppwoRx partnership, we are significantly extending our mobile offering and responding to market demand for additional patient engagement capabilities”. AppwoRx is a leading provider of mobile health solutions, including clinical photography, patient engagement and provider collaboration tools. AppwoRx mission is to help providers measurably improve outcomes and increase patients atisfaction through the use of secure mobile and cloud based communication. For more information, please visit www.myappworx.com or call 561-237-5500. StreamlineMD™ is a technology-enabled healthcare business service company, offering a complete collection of services for physician office practices to help them streamline the management of their clinical and billing information. StreamlineMD™ solutions, offered on a subscription-basis, include full-spectrum EHR, Practice Management and Billing Services.